Alex is autistic, diagnosed at four. As a child Alex found the world a horrifying place. He had heightened senses and a language of his own that very few people could understand. As he moved into his teens he found living life harder than everyone else. This was extremely difficult for him to accept. For years he was terrified of people finding out he had autism. Yet in truth most people could tell he had something. Alex spent a lot of his early teens in a very anxious state. His attempts at being cool and funny like his peers always ended in failure. This caused Alex to feel depressed and withdrawn. Alex’s attitude towards autism began to change when he learnt about adults with autism who lead successful lives. He learned that there are advantages to having autism. 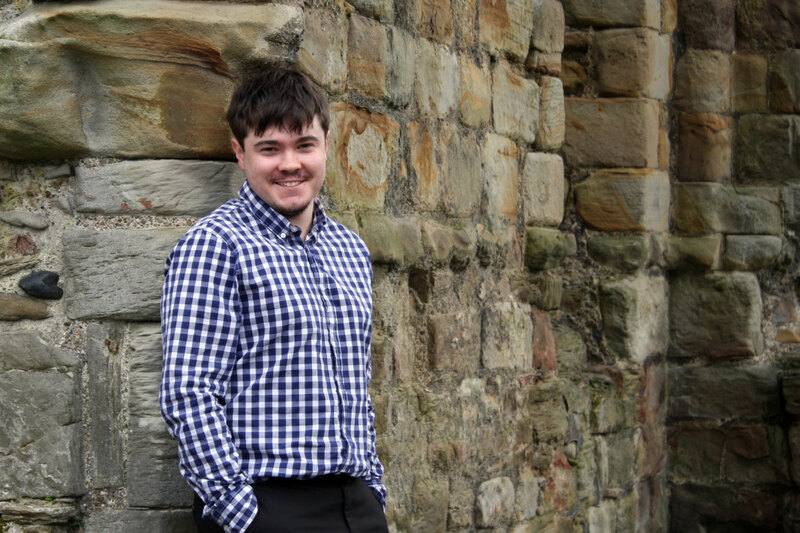 Thinking positively about autism helped Alex cope with having the condition. Nowadays, Alex is a positive role model who has learnt how to succeed despite the difficulties. He knows what it is to be an autistic teen with all the struggles. This training will help parents and professional to have a better understanding of the young person with autism. Alex uses his experience to provide real world training that is unique and exceptional. Book Alex to come to speak or provide training for your organisation or charity. Say hello to the people who help Alex.